It seems like a very appropriate time of year to speak of this holiday. 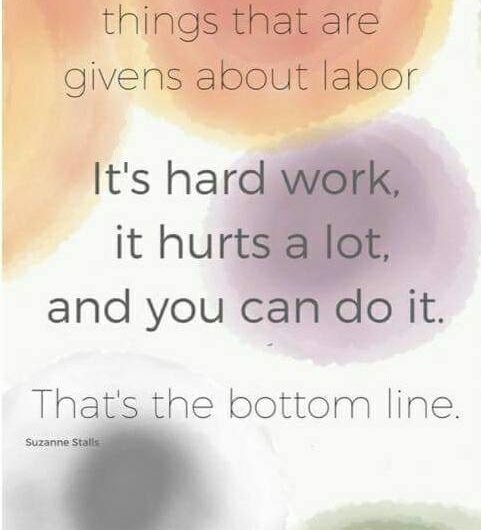 The last official weekend of the summer.It is called labour day, to honour all of us who work with a day in which we do not work, as a birth worker, I am on call and I may or may not be called to support a mom on that day, and should I be called, it will be a special day for yet another reason. Birth includes labour in most cases, so should a birth occur on that day, or around that day, this birth will be remembered as a labour day of love for sure. It is so in my family, My third grandchild was born on labour day, that year it was on September 2nd, and without a doubt for my daughter, it will be remembered as quite a labour of love. We have had a particularly warm summer this year, and it seems that this labour day will be quite a hot one, like every year many babies will be born on that day, as they are born each and every day, these angels will join the many people who are born that day, and will be remembered in a special way because of it. Enjoy this labour day, it is special in the birth world, as we recall it with an extraordinary compassion, as birth includes labour and with it is born a new miracle.